Celastrus seeds are a profound Cognitive Enhancer and are effective in aiding Memory Recall. The effects are similar to that of celastrus seed, but way more potent. The memory and cognitive performance enhancing qualities are very profound with this oil and the effect occurs much more quickly than when eating the seeds. 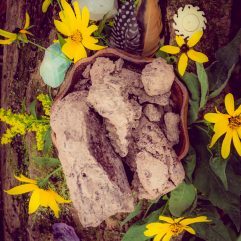 This is a great alchemical oil to have on hand! 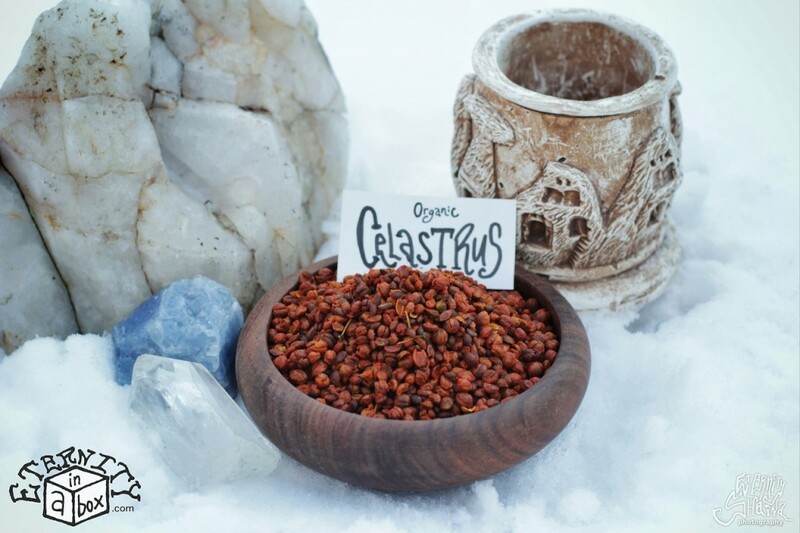 Our Celastrus Oil is made from the same Amazing Quality seeds which we offer in our Celastrus seed listing…You won’t be disappointed! Celastrus Paniculatus, commonly called the Intellect Tree is a climbing vine native to India. The seeds of this plant have a history of medicinal use in Ayurveda and were used to treat a variety of ailments. The most well-known application of these seeds is in the treatment of memory decline. These seeds were also used to help with other ailments such as asthma, headaches, physical fatigue and more. Celastrus seeds, and Celastrus Seed Oil are considered nootropics – Meaning that they specifically act on the brain in a way which helps cognitive performance. 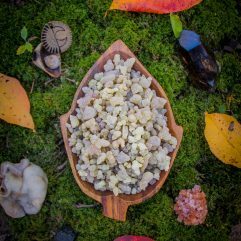 Not only can these seeds help to sharpen the memory, but also they can help one’s consciousness to become more aware and lucid. Firstly and foremost, our Celastrus seeds are Organically grown and Way Fresh! These were harvested very recently and were grown in ideal conditions. The quality of Celastrus seeds is somewhat relative to how oily the seeds are, as many of the healthy and cognitive enhancing compounds are located in these oils. 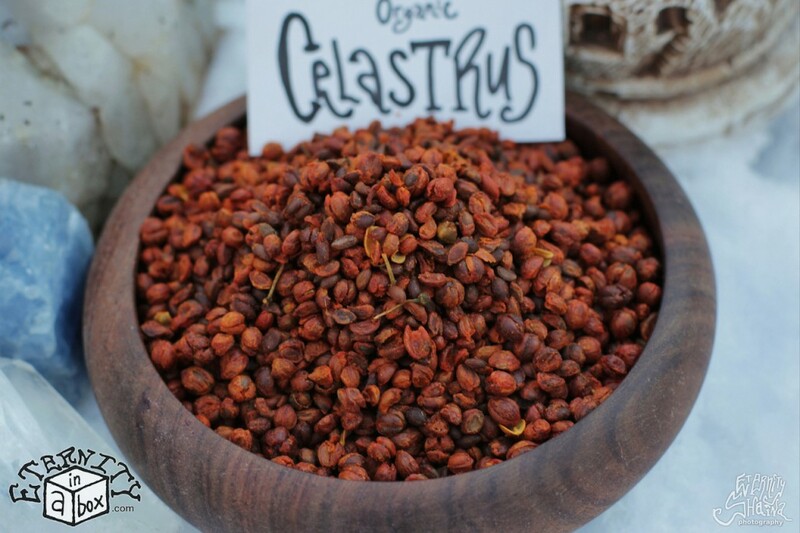 This stock of Celastrus is particularly oily compared to the norm, this is why we chose these seeds for our store. In today’s world, filled with fast-pace transit, long work hours, tedious jobs, mind-dulling media, nutrient-depleted foods, contaminated water and angry people we now more than ever need the help of Restorative Food plants. The amount of information we are exposed to, and the rate at which the info comes to us is faster than ever before on our planet. This modern world has got our brains in over-drive trying to catch up and process all the data into useable ideas and knowledge. Celastrus Paniculatus is particularly valuable in regards to helping our over-worked brains! The cognitive boost that this plant blesses us with, as well as the memory enhancement it provides seem to be something of a missing element in our lives. It seems like everyone is consuming stimulants (caffeine, crazy energy drinks, etc) in an effort to keep up with the fast-paced world we’re in, only to wind up more tired and depleted at the end of the day. Plants like Celastrus can help us to transcend this repetitious Worn out to Charged up cycle by providing Cognitive Enhancement without the overbearing and taxing physical stimulation. These seeds can help one to be eye-to-eye with the dizzying information hyperdrive that the modern world is subjecting us to. What do I do with these seeds…just eat them? Our Celastrus Paniculatus seeds are ready to consume as-is. 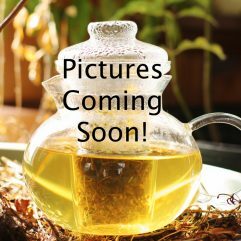 Consuming them after thoroughly chewing is the most popular method of ingestion, but they are also suitable for use in teas and in the preparation of tinctures. Though as with any herb, it is always best to start with a very small amount to assess how your own body is going to react to the plant. It is a good idea to try eating 1-5 seeds your first time, in case your body is particularly sensitive to the effects. This oil is excellent! Less bitter than plain seeds. Works wonderfully for mental acuity and memory. Superb quality oil at a great price! Exellent product. The effect was very fast and gave great mental clarity all day long. Easy to do what needs to be done instead of thinking about it. Also worked throughout the night, being very awake in my dreaming. Superfast delivery and a great little gift. This oil is super potent. I love it, especially when I need a quick mental boost. Highly recommend this product! This seed oil is strong indeed. One dropper full and I feel immediate effects. Instantly I am more concentrated and focused. Very effective in boosting academic performance and mental clarity. Taken in the morning, it even lasts well into the night, making my dreams very vivid, which definitely is an added bonus I did not know about when purchasing. One of the most effective nootropics and it is completely natural, I recommend to anybody who wants to experience these effects. These seed you guys sell are great high quality 10 of them and brain fog is gone ! Sorry to say found them a lot cheaper on e-bay and bought my 2nd batch oops I was so disappointed they were full of so many bugs you could watch the bag move! Wish I had stuck with you for my 2nd batch! lesson learned costumerof ETERNITY IN A BOX foreternity. Super impressed by this seed oil, not much of a fan of its taste, but that’s how it goes. I enjoy the effects of its mental boost/ decreased brain fatigue and hope that it will continue in aiding my memory. Does seem to influence dream vividness and recognition. Great seeds. Very nice energy and motivation boost for me! Elegantly packaged and a beautiful, exceptional product. The seeds themselves are exquisite. Not for culinary purposes–don’t cook with these. They taste like spicy aspirin. Not the effect they elicit is a profound state of focus and concentration, a relaxing stimulation, a sharpening of the contours of perception. Don’t expect a psychoactive effect from this. There is none. Expect a gradual but emphatic improvement in memory, mood and awareness. Long endurance running and swimming is much easier, and if you exercise often, on celastrus seed i find it easy to exercise for much longer than i normally would. It likely synergizes with many things, too. I recommend this product plus the whole bacopa monnieri foliage that they sell here. I have tried this as well as the bacopa monnieri extract on powdercity, and i must say, the eternityinabox product is vastly superior in terms of the potency of its effects. Sorry, I want to make a few corrections to my review. “Not the effect they elicit is a profound state of focus and concentration, a relaxing stimulation, a sharpening of the contours of perception.” cancel the word not. The seeds themselves taste like spicy aspirin, not the seed oil. Sorry. I did not realize that this was the review page for the seed oil.